Websites for Agents, Teams, & Agencies. Start Generating More Leads Today! 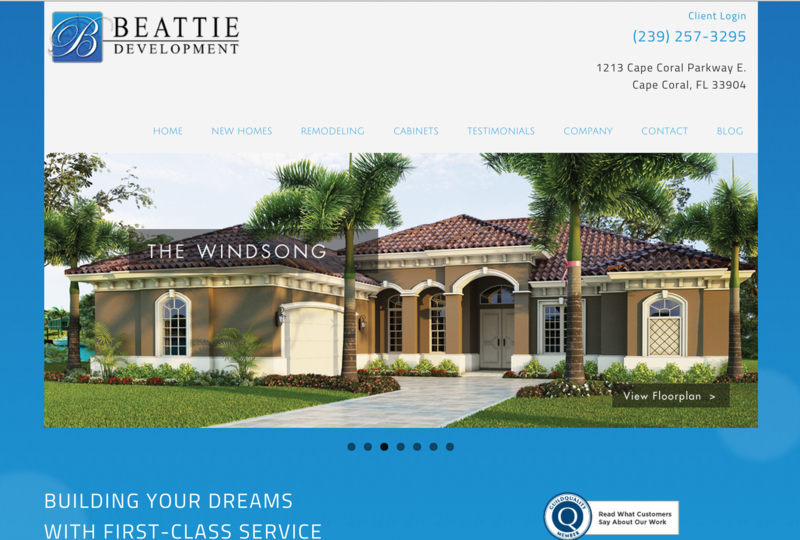 Real Estate Web Design is not rocket science. But for it to be effective, it does take a strategy to generate results. 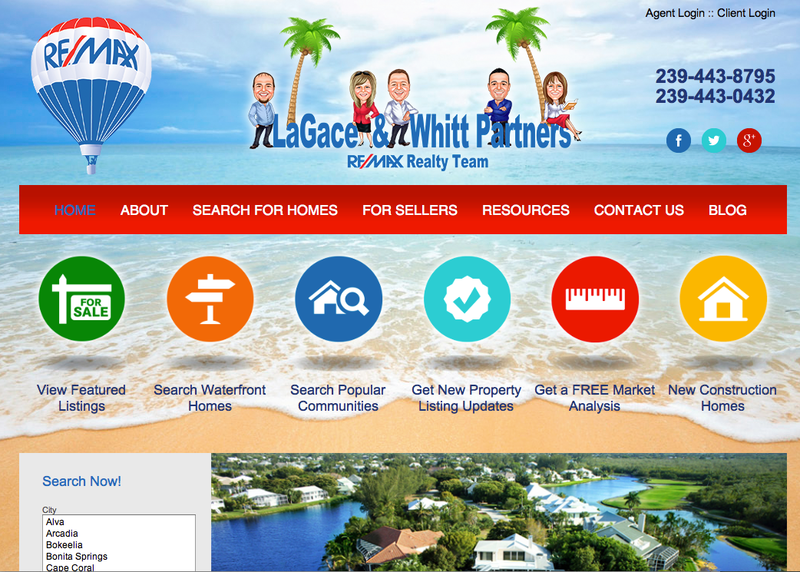 Spend 30 minutes on a call with us and learn 5 key strategies to gain better results with your real estate website. At the very least you'll leave the conversation with some actionable items that will help you improve your business. Our websites will serve as a foundation for your internet marketing and are designed to generate leads, ease the sales process & help you grow your business while looking awesome. Today's Buyers/Sellers are more informed than ever. The real estate market has changed drastically. Gone are the days of multiple showings for properties to "figure out" what your clients want. Your Clients are typically over 60% of the way through the selection process prior to choosing an agent. Now is the time to begin to build the relationships. 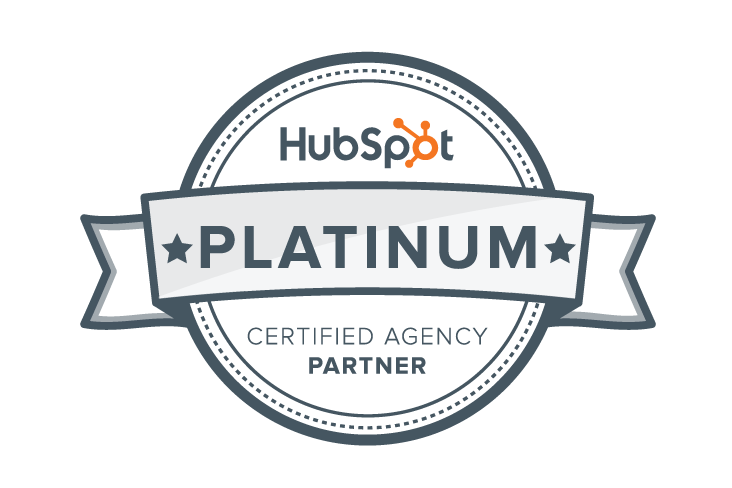 Work with our dedicated team of Marketers, Designers, & Developers to create a strategy to get you more clients. Ok. We're Ready For You. Let's Go! Let's start a conversation about how we can help your company grow!